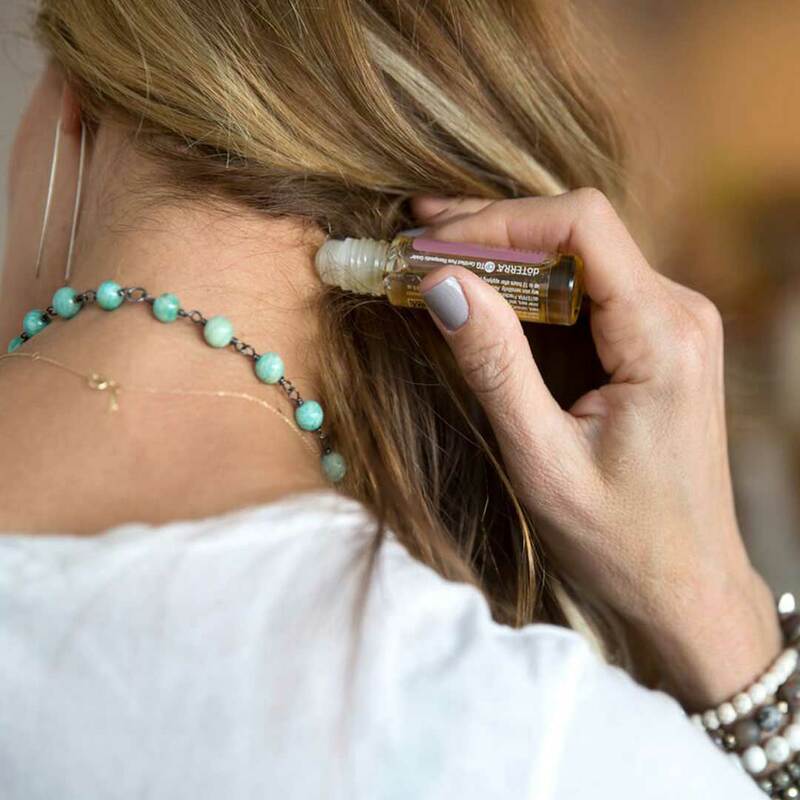 My guest today and I have been running in the same online business circles for a loooong time. We are B-School buddies, and she’s one of those entrepreneurs who I can’t help but pay attention to. She’s also a leading expert in social media and especially Instagram. If you’ve been following me for any amount of time now you know that I’m obsessed with Instagram. So I’m so excited to introduce you to Sue B. Zimmerman. 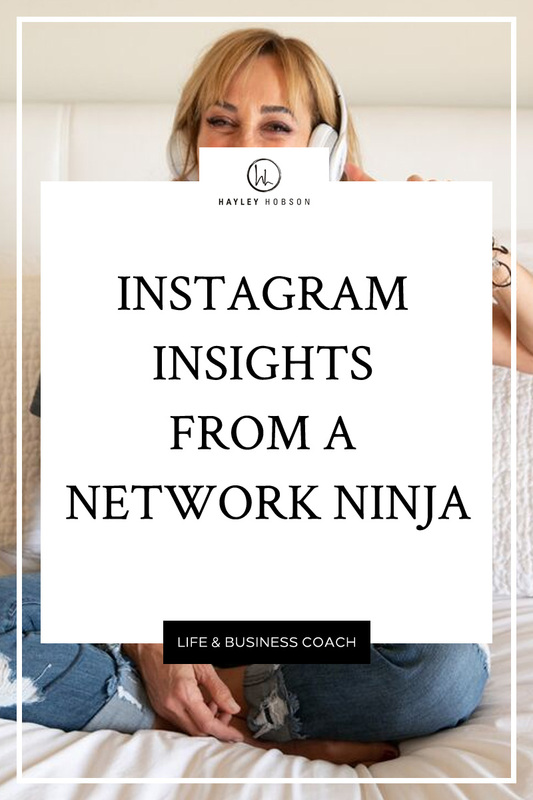 From Sue’s own mouth, she’s a self-proclaimed network ninja who is on a mission to show business owners how to develop a social media strategy that does more than just build awareness. 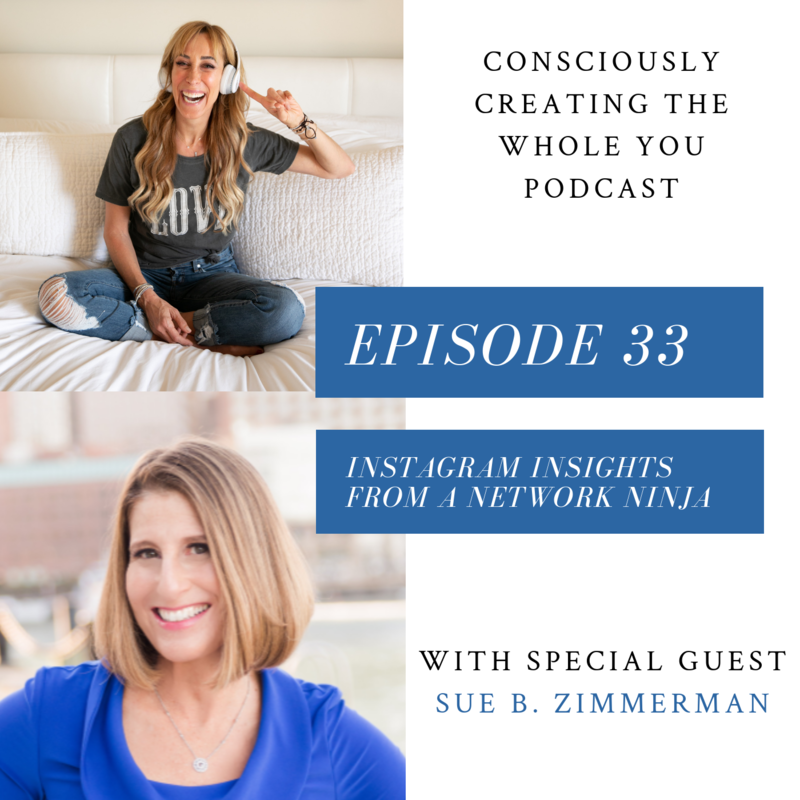 Whether she’s taking the stage at an industry conference, like Social Media Marketing World, or working one-on-one with her clients, Sue B. is driven to help business owners leverage the power of Instagram to meet (and exceed) their business goals. As a lifelong entrepreneur, Sue B. has over 30 years of business experience. And, with her extensive knowledge and implementation of social media, it is Sue B.’s mission to teach, mentor, and empower others. Needless to say, if you're on Insta - you don't want to miss this. Click to listen above!